Thank you for Visiting Us at SIAL Paris! 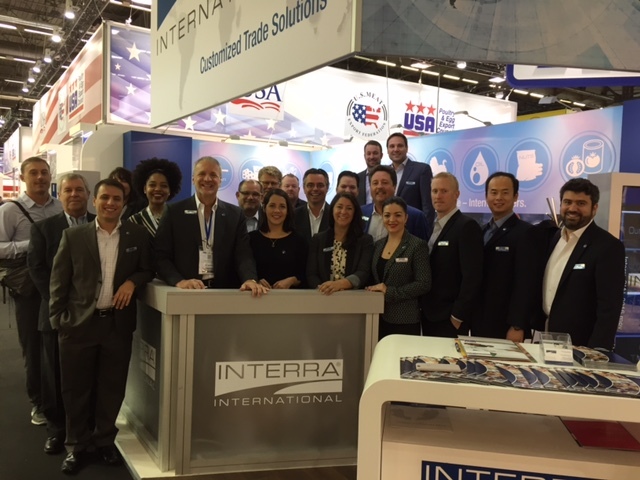 All of us at Interra International greatly appreciate your visit to our booth at SIAL Paris 2016, along with your interest in our products and trade solutions. No matter which Interra product you need or which service you are looking for, you can always rely on exceptional performance and support from our team. If you’d like additional information on our products and services, don’t hesitate to contact us with questions, requests for pricing or a bid, or product information, we would be honored to assist you.